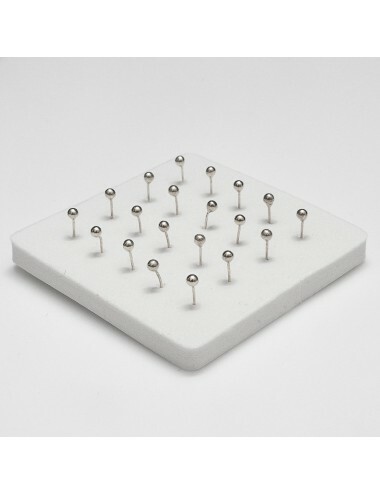 Box with 20 units of earrings or nose piercing. 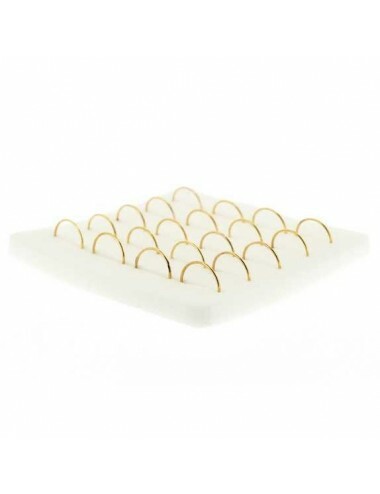 Box with 20 units of earrings or nose piercing. 925 Sterling silver. 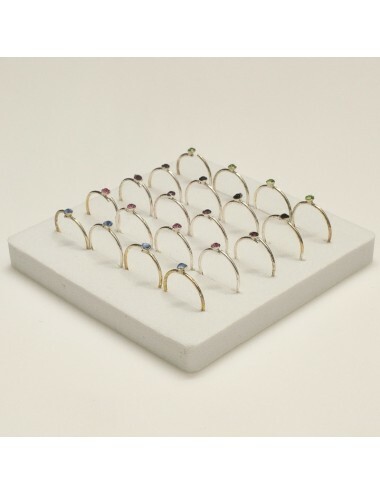 10 mm ring Bluing in various colors. 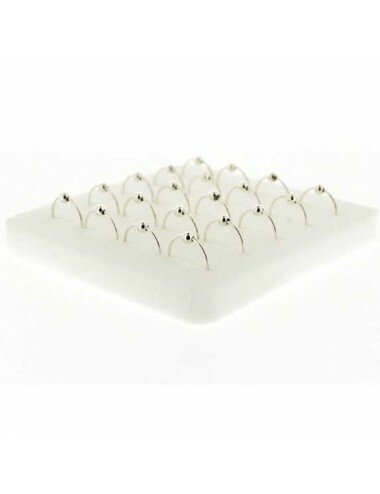 Box with 20 units of earrings or nose piercing. 925 Sterling silver. Diameter of 8 millimeters. Pavonado in Dorado. 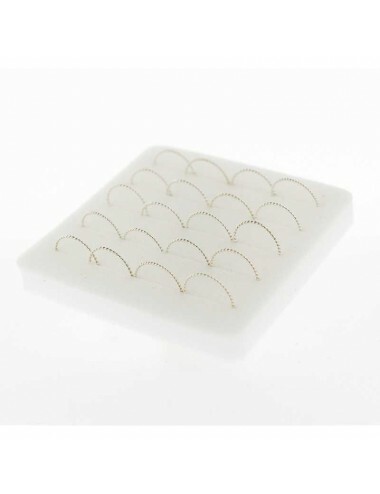 Box with 20 units of earrings or nose piercing. 925 Sterling silver. Hoop with a diameter of 10 millimeters. Pavonado in Dorado. 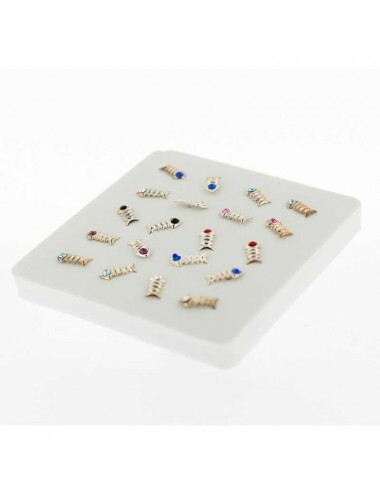 Box with 20 units of earrings or nose piercing. 925 Sterling silver. Simile stuck and various colors. Diameter of 8 millimeters. Color Silver Glitter. 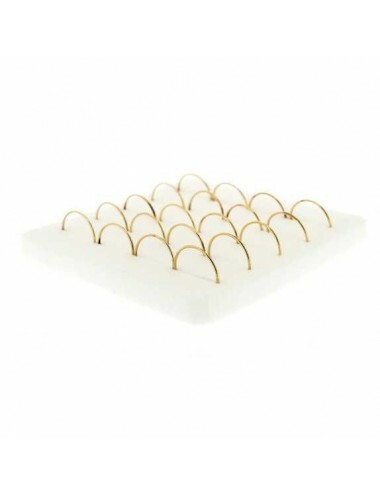 Box with 20 units of earrings or nose piercing. 925 Sterling silver. 8mm Golden colour. 925 Sterling silver. 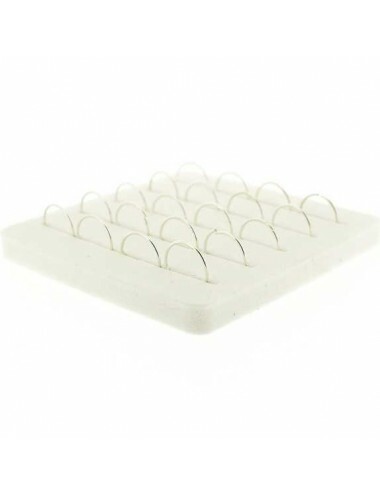 Box with 20 units of earrings or nose piercing. 10 mm ring Golden colour. 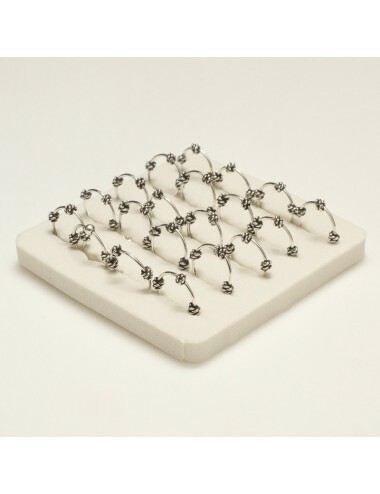 Box with 20 units of earrings or nose piercing. 925 Sterling silver. Diameter of 8 millimeters. Pavonado in gold. 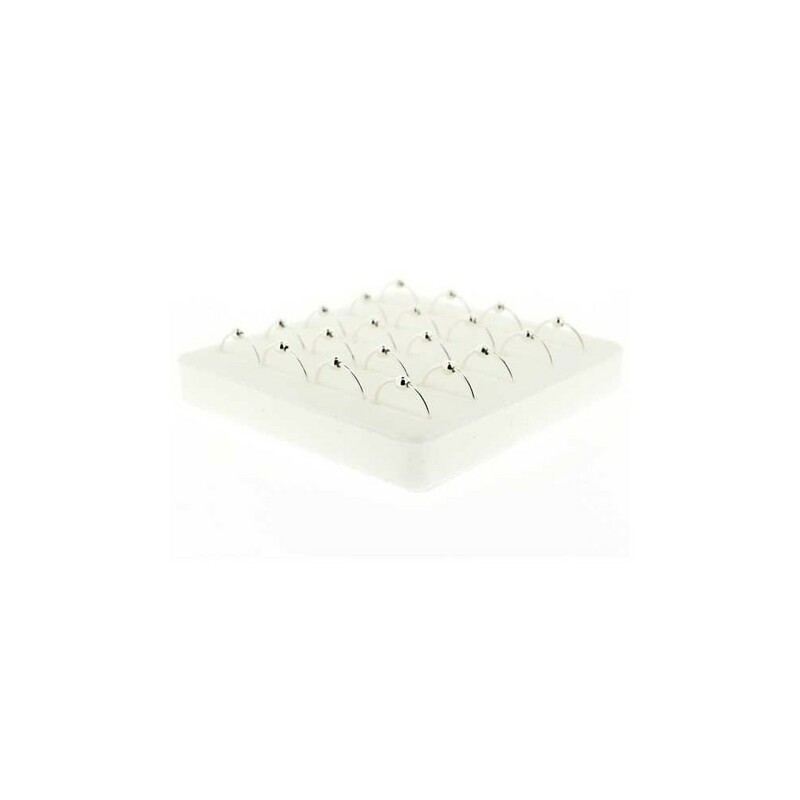 ARO SHAPE FLOWER SYMBOL 8mm. 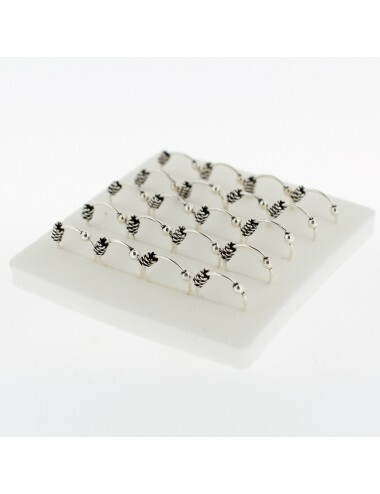 Box with 20 units of earrings or nose piercing.925 Sterling silver.Pin EarringFlower and White Simile.Silver color. 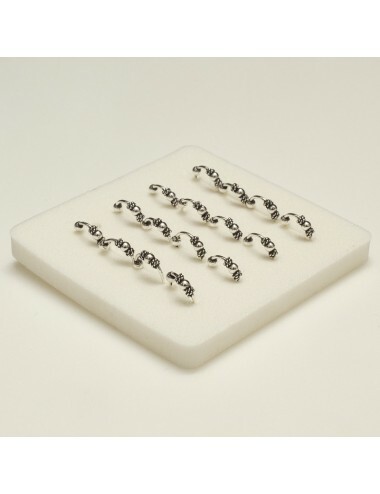 Box with 20 units of earrings or nose piercing.925 Sterling silver.8mm ringVirado. 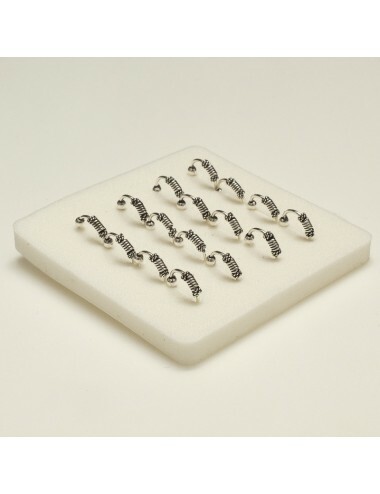 Box with 20 units of earrings or nose piercing.925 Sterling silver.Hoop with a diameter of 8 millimeters.Type Bali. 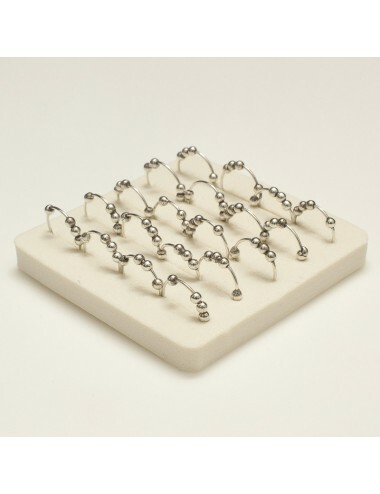 Box with 20 units of earrings or nose piercing.925 Sterling silver.Hoop with a diameter of 10 millimeters.Type Bali. 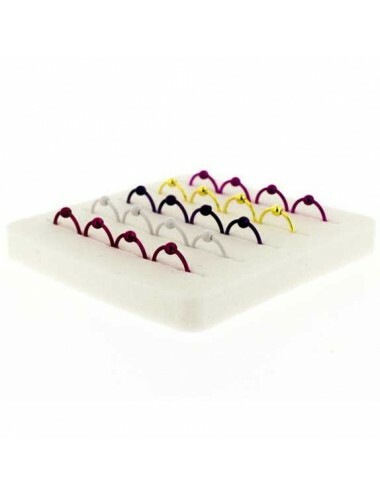 Box with 20 units of earrings or nose piercing. 925 Sterling silver. Pin or Piercing. Color Silver Glitter. Box with 20 units of earrings or nose piercing.925 Sterling silver.Pin Earring with Ball.Pavonado in Dorado. 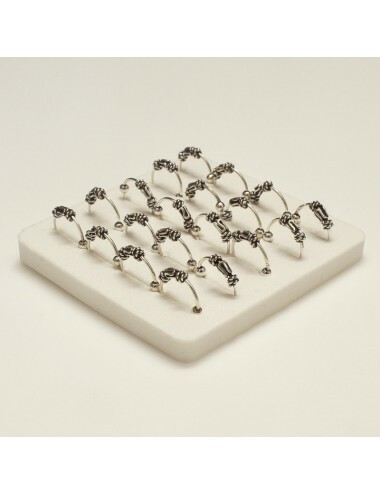 Box with 20 units of earrings or nose piercing.925 Sterling silver.Pin Earring with Simulated Crimp.Pavonado in Dorado. 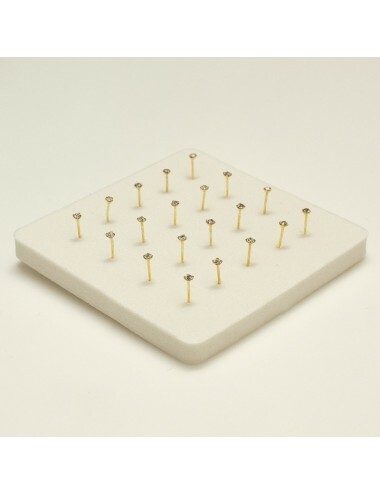 Box with 20 units of earrings or nose piercing. 925 Sterling silver. Diameter of 8 millimeters. Color Silver Glitter. Box with 20 units of earrings or nose piercing.925 Sterling silver.Ring with a diameter of 8 millimeters.Type Bali. 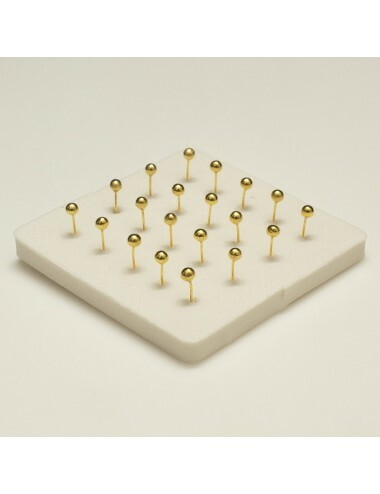 Box with 20 units of earrings or nose piercing. 925 Sterling silver. Simile stuck and various colors. Hoop with a diameter of 10 millimeters. Color Silver Glitter. 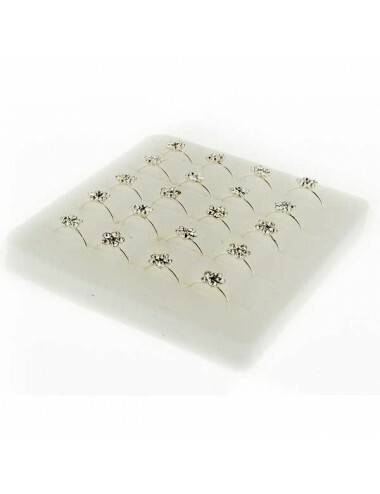 Box with 20 units of earrings or nose piercing. 925 Sterling silver. 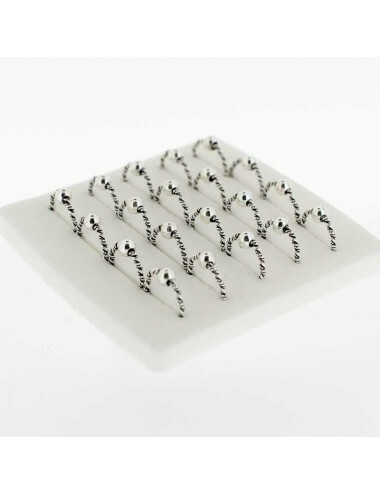 Pin Earring White simile. Silver color. 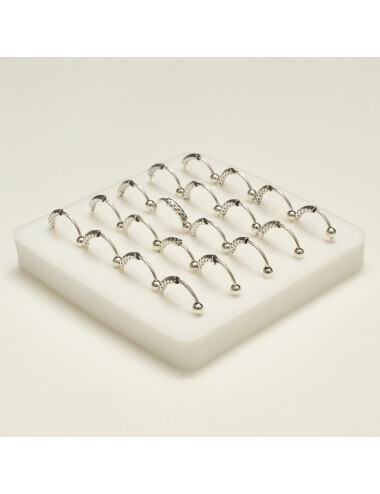 Box with 20 units of earrings or nose piercing. 925 Sterling silver. Pin Earring Color Silver Glitter.